4k00:27Christmas, wedding, celebration background loop. Defocused snow or glitter. Sparkly hexagons on light grey-blue background. In 4K Ultra HD, HD 1080p and smaller sizes. hd00:12Elegant blue abstract with snowflakes.Christmas animated azure background. 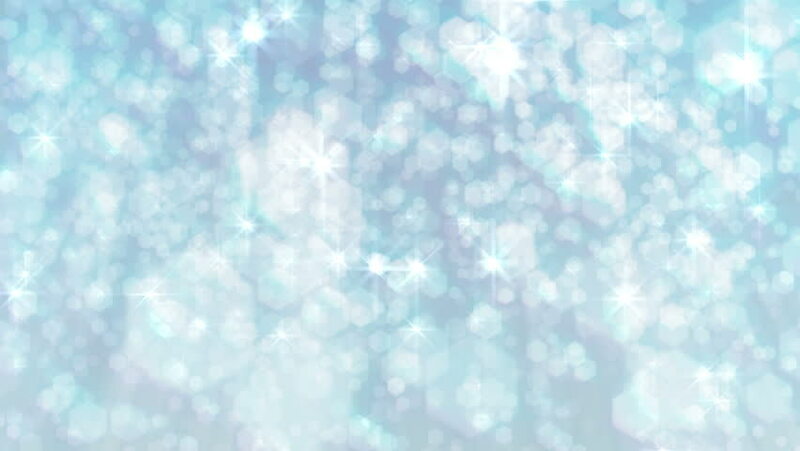 Background white glitter - winter theme. Seamless loop. 4k00:20Abstract blurry snowflake Christmas and New Year background.